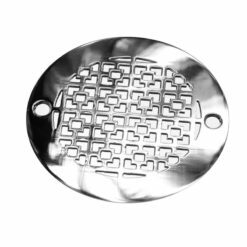 4 inch shower drain replacements for Oateys’ 42218 & 42238, ProFlo’s PF42801 & PF42957RD drain body rough in and many more 4 inch drain size.. 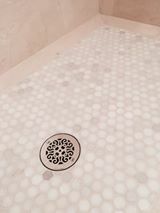 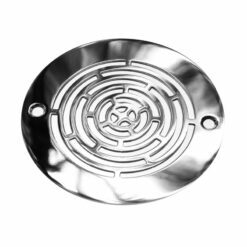 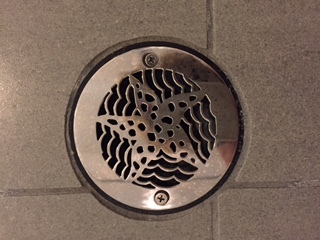 Please note that these decorative shower drains are created exclusively by Designer Drains and are not affiliated with Oatey, ProFlo or any other company in any way. 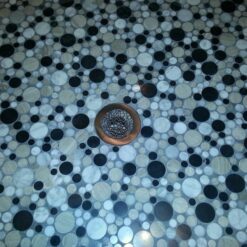 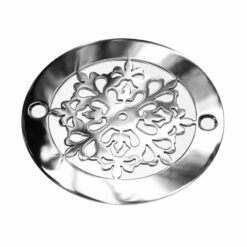 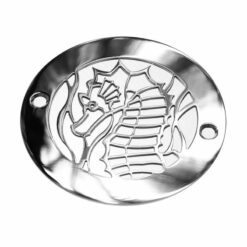 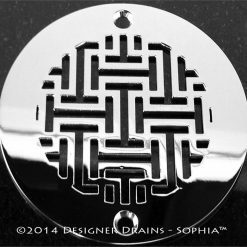 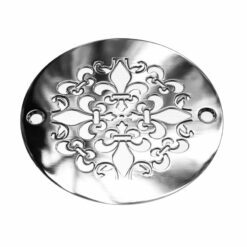 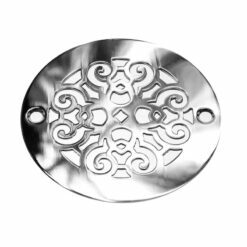 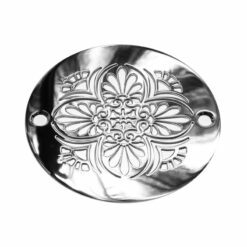 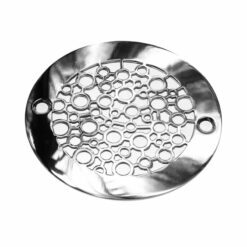 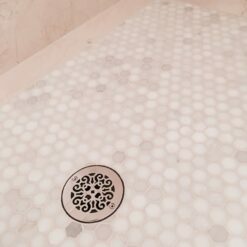 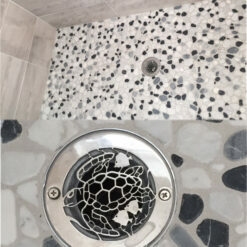 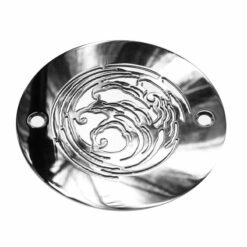 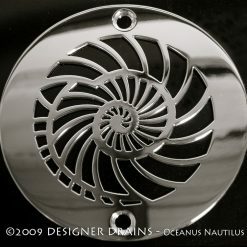 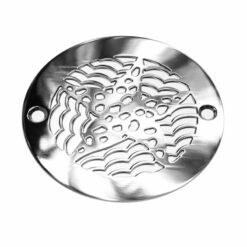 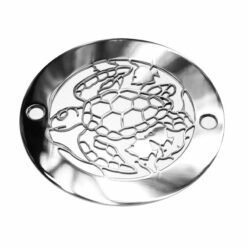 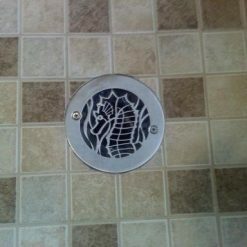 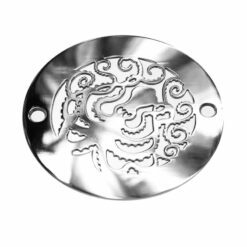 Our 4 inch round decorative shower drain replacements will add beauty and elegance to any shower decor theme you may have. 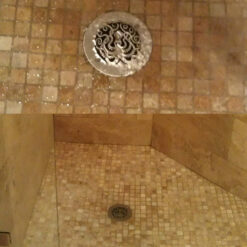 that leaves no detail unattended.